Wedding photo booth rental, wedding videography and cinematography in Windsor, London, Toronto Ontario and beyond. Cody and Debra celebrated their wedding at the Portuguese Club in Leamington, Ontario. We had an amazing crowd of about 250 people and the entire night was filled with party energy. 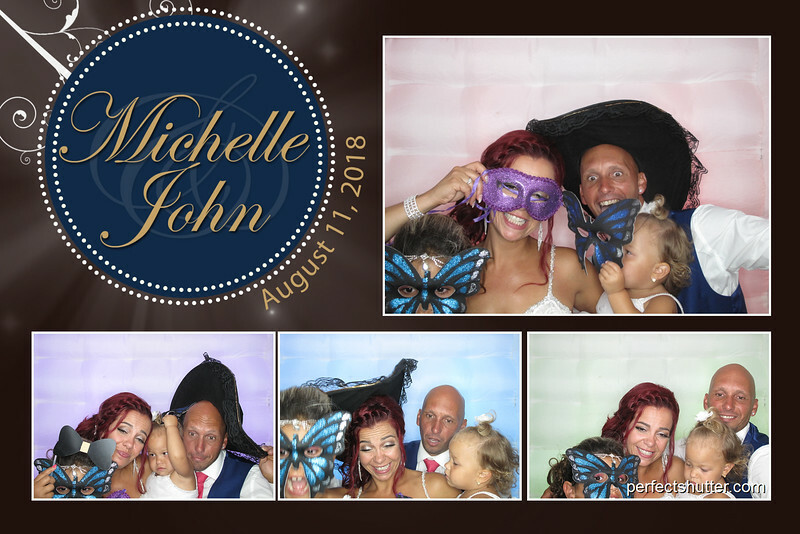 We also saw our previous clients Michelle and John as their guests. Everyone was partying, dancing, and laughing all night long. What more can you ask for? Our new props was a great success and there is no better crowd than last night! Thanks so much, Cody, Debra, and Guylaine for inviting us to such a fantastic event! Check out all your family and friends on a single piece of artwork! 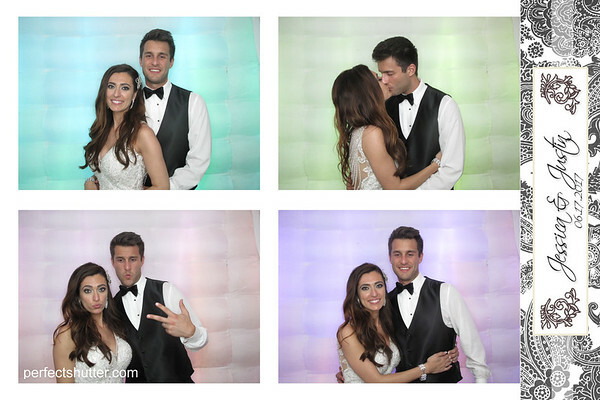 Check us out on our Leamington, GTA, Toronto, Markham, North York, and Mississauga photobooth Facebook page to see what’s happening! Michelle and John celebrated their wedding at the Portuguese Club in Leamington, Ontario. We had an amazing crowd of about 250 people and the entire night was filled with party energy. Guests were cheering, dancing, and laughing all night long. What can I say? Our LED photo booth party was a great success and there is no better crowd than the Portuguese crowd! Thanks so much, Michelle and John for inviting us to such a fantastic event and congrats once again! It was a pleasure to celebrate with Jessica and Justin on their big day! The guests snapped a ton of photos creating memories that will last a lifetime. Thanks Jessica and Justin for choosing Perfect Shutter! This Victoria weekend we were invited to Sarah and Randy’s wedding. They celebrated their wedding at the Roma Club of Leamington, Ontario. There were great anticipation for our photo booth, a couple of her guests had reserved their spot in the booth before we were even ready. =) Guests from all ages were having a blasts with our new social picture frames. As far as the photo booth party goes, it was absolute pandemnium the entire night. Guests were cheering, dancing, laughing and some even getting a bit emotional about their printouts. Everyone had a blast and we could not have asked for a better crowd. 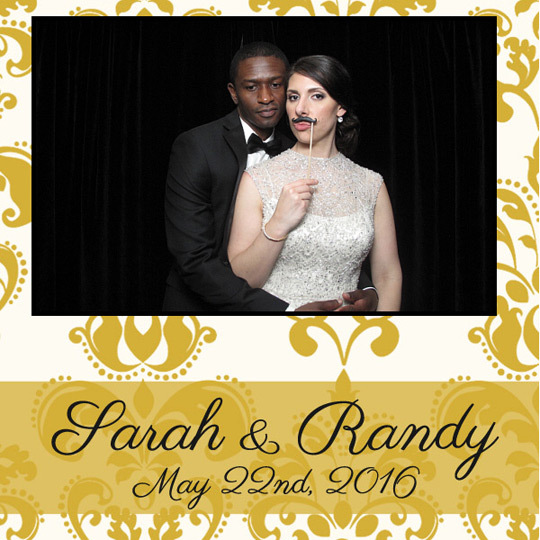 Thanks so much Sarah and Randy for inviting us to such an awesome event and congrats once again! We were invited to attend Chad and Kaitlyn’s wedding and little did we know, this party was jam packed with entertainment. Aside from our photo booth, they had great music, lighting and laser show from DJ Mike (LightSoundAction) and the Ciao Band is amazing as always. 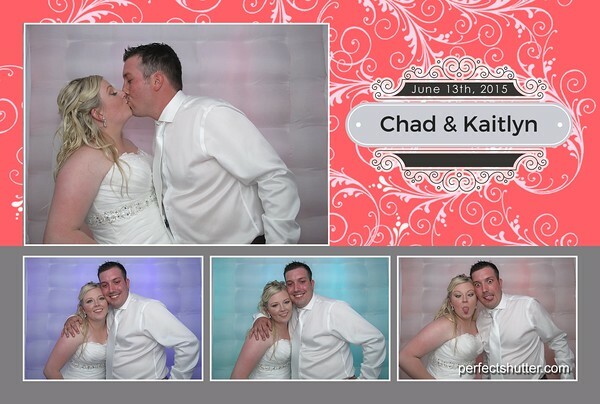 Kaitlyn thought it was a great idea to use our new LED Infltable photo booth for their guest and she was right! 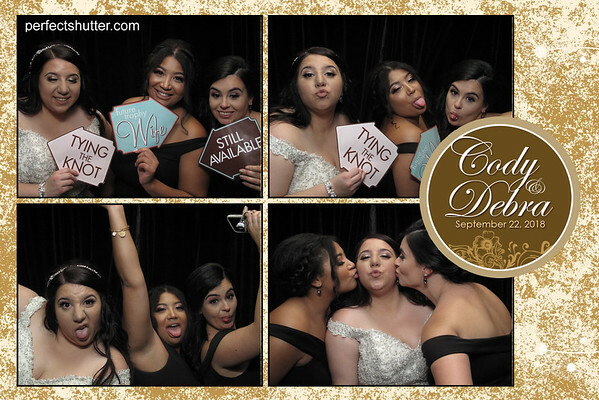 Her guests absolutely loved our photo booth, we have lineups leading to the dance floor most of the nights and most couldn’t get enough of our props. It was a fantastic night, thanks so much for having us! This is our second time at the Rhine Danube Club in Leamington. We can’t help but notice how unique this club really is especially with the sunken dance floor with all the tables surrounding it. 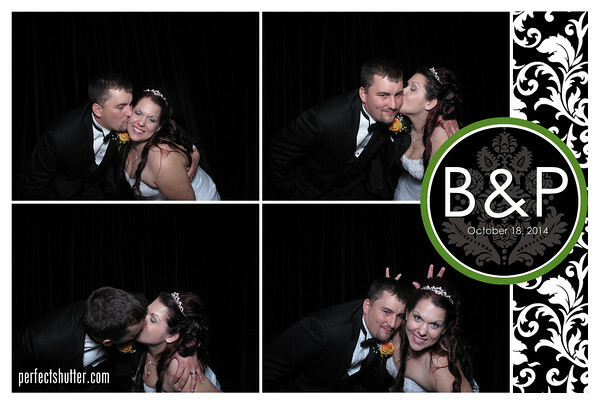 Brittaney and Phillip had a really intimate setup with all their close family and friends. We had a great time partying with all of their guests, most of them couldn’t get enough of our props. Our clam shell bikini top is a major hit amongst the guys and gals. Thanks so much for inviting us to such a beautiful and cozy wedding. Congrats once again!